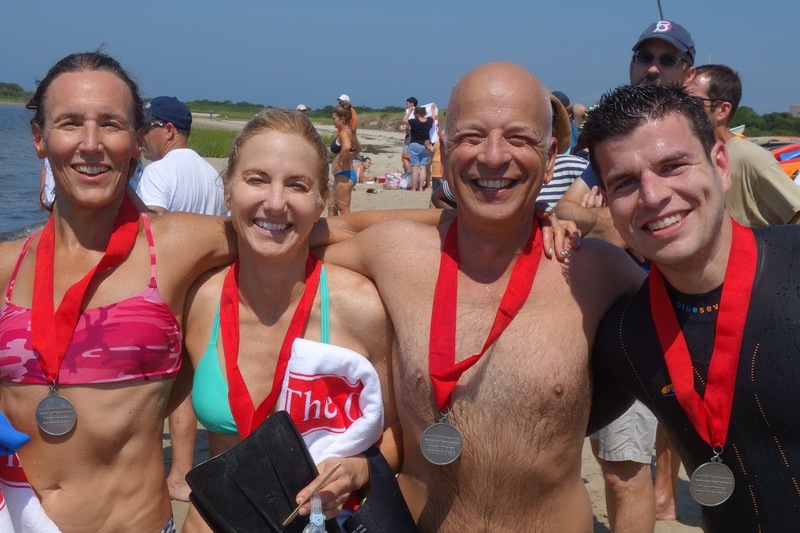 Visit our website at CGSPBlockIsland.org for all the event details, and click on the link 2019 Swim, and then click on the link "Swim Participant Packet". On-Line Registration for the event will open on October 1, 2018 and close on July 26, 2019 at 10pm. 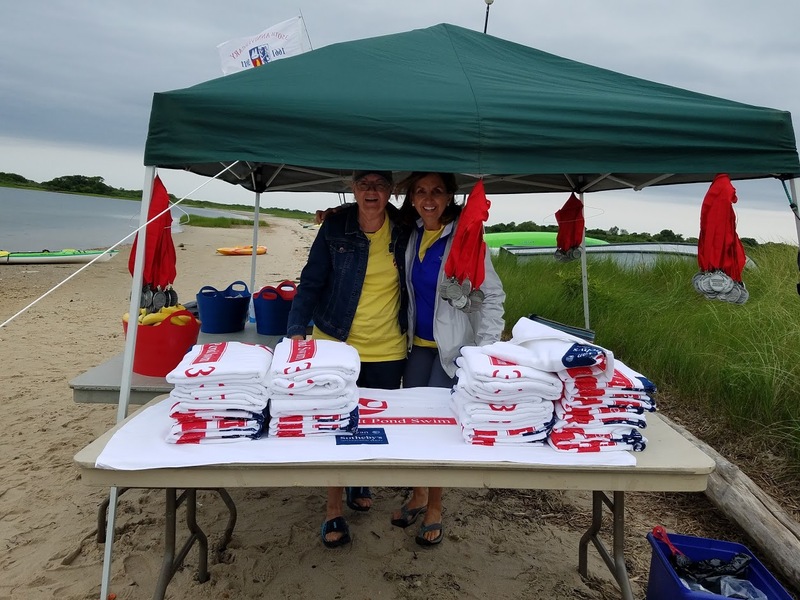 On-Site Registration will close on July 27, 2019 at 10:15 am. 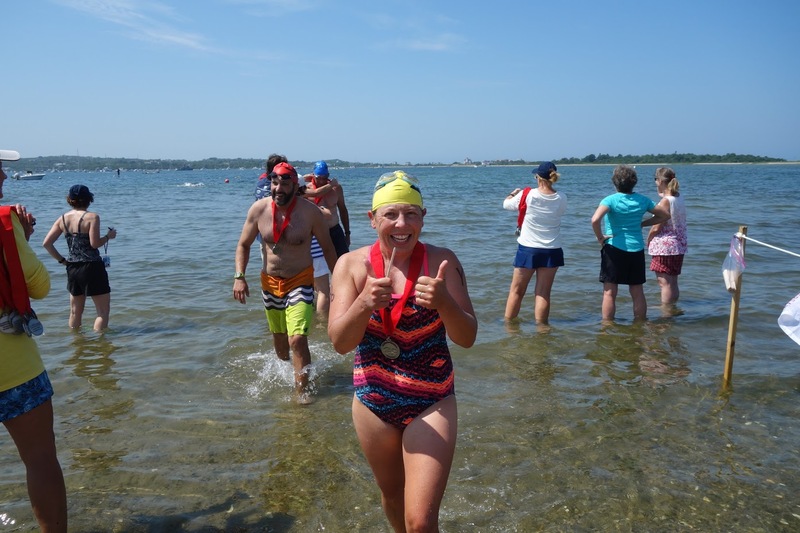 Please be sure to read the "Swim Participant Packet", which contains all the swim information, including the waiver form, start and packet pick-up times and other important information.